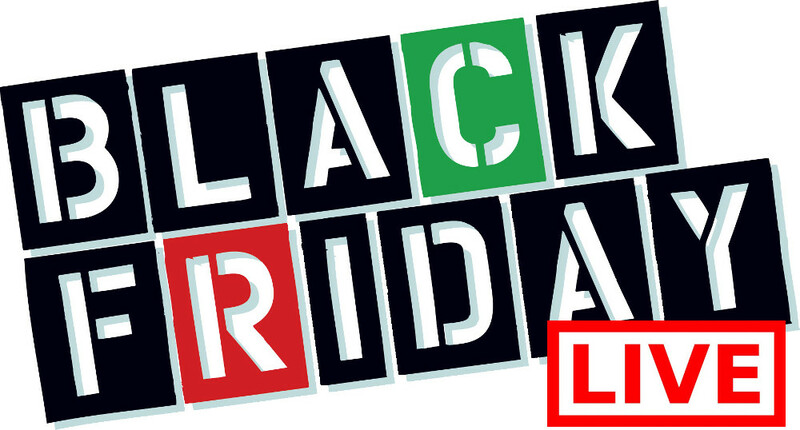 Tommy Hilfiger Canada Black Friday 2016 sale starts on November 21st and the deals last till November 27th, 2016. Get 30-50% off Entire Store. Plus, present this offer in-store and receive 20% off your purchase of $200 or more or 15% off your entire purchase. 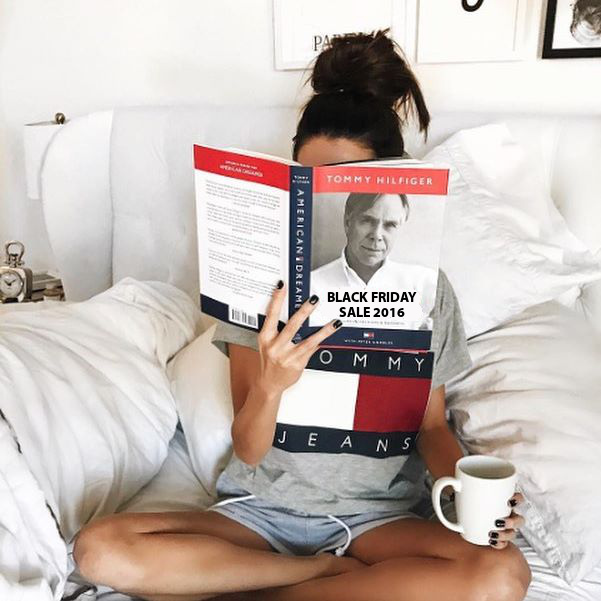 November 21-27 Tommy Hilfiger Black Friday sale: Original store price. Valid on select items. All styles not available at all locations. THIS OFFER EXPIRES ON 2016-11-27 and is redeemable for an amount up to the discount stated on this Offer and must be presented in-person at Tommy Hilfiger stores in Canada. It may be used only once whether or not fully redeemed and must be surrendered at purchase with any remaining value of the Offer forfeited. Not redeemable for store credit or cash. 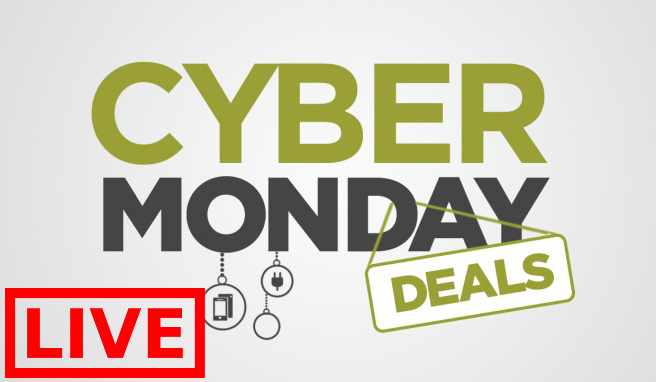 The Offer may not be combined with any other promotion and has no cash value. It is not valid for previously purchased merchandise or gift cards. Any discount (as shown on the receipt) applied to merchandise that is returned will be deducted from any refund amount. Customer must present card at time of purchase to receive the Offer. Reproductions of the Offer will not be accepted. PVH associates not eligible. Not valid in department stores, Tommy Hilfiger Clearance stores anywhere in the world, or in Tommy Hilfiger stores outside of Canada. Promo Code: 500014138000.